Want to play for FC Kuala Lumpur? Here at FCKL, we’re constantly on the look out for talented young players who want to further their football talent. 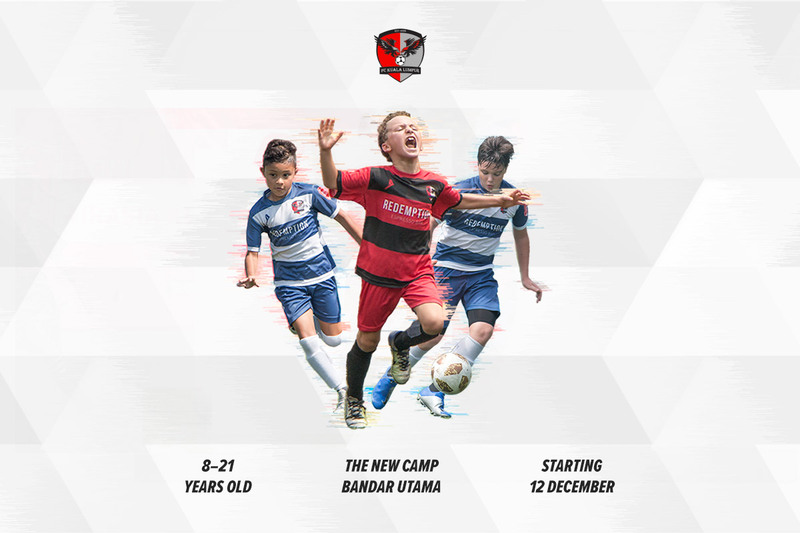 And now, after a huge 2018 season that saw FC Kuala Lumpur competing in the AirAsia KL Junior League, the KL Cup, Borneo Cup, Vietnam Youth Cup and countless other regional tournaments and events, we’re looking to strengthen our squads for 2019. Open to players from 8 to 21 years old, the 2019 FCKL Trials open on Wednesday 12th December and run until the end of 2018! Interested? Enter your details below and we’ll send you everything you need to know about your age group’s trial sessions.